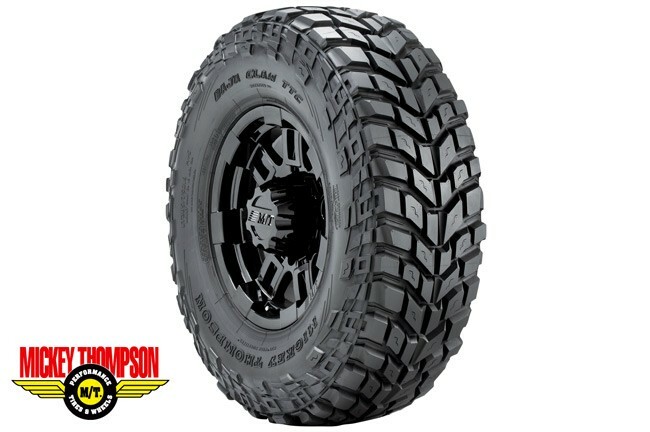 The Baja Claw TTC Radial is the ultimate extreme traction tire. Get rugged off-road performance with the Claw's 23 degree tread pattern, large directional SideBiters®, and tough puncture resistant sidewalls. Go where you want with the confidence that the Baja Claw TTC will pull you through! Mud-Scoops for Self Cleaning Traction in Deep Mud & Snow. Tread and sidewall Decoupling Grooves that Allow Tire to Flex and Conform to any Surface. Directional 23 Degree Tread Pattern and Extra Wide Footprint for Extreme Traction.